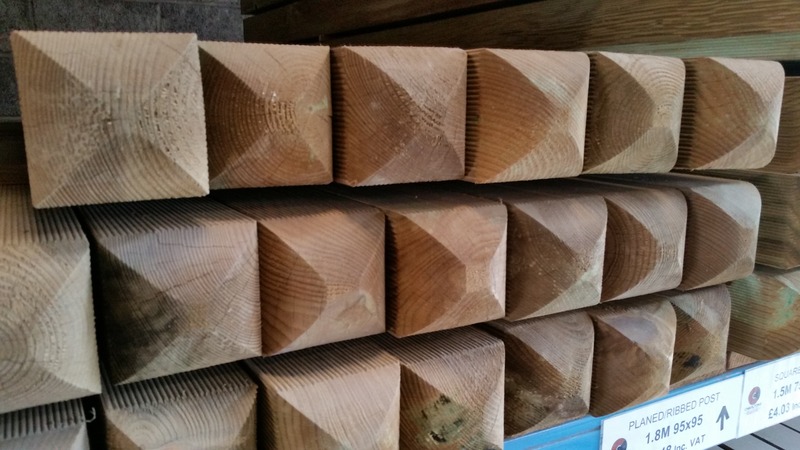 Planed & ribbed softwood post, the ribbed finish takes the stress out of the surface of the wood reducing the chances of splitting over time. 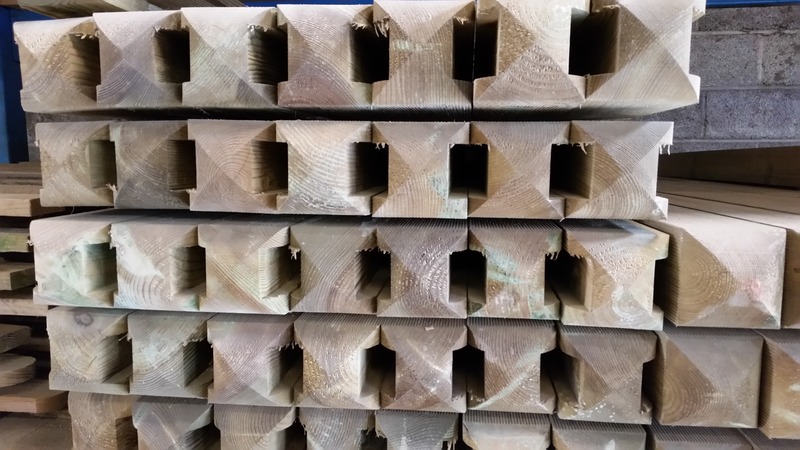 Kiln dired and Pressure treated green finish and UC4 grade. 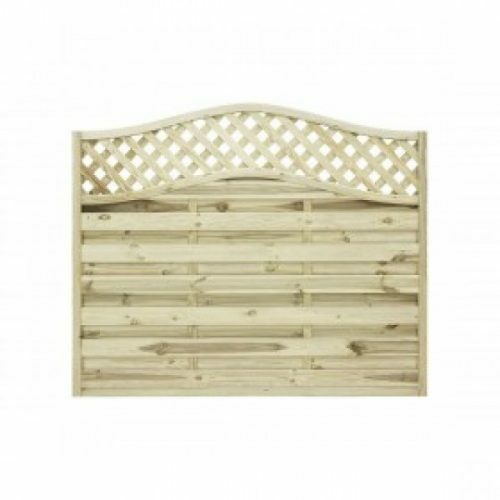 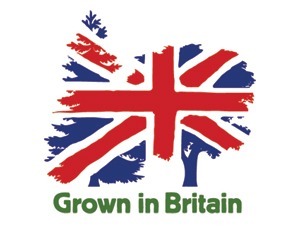 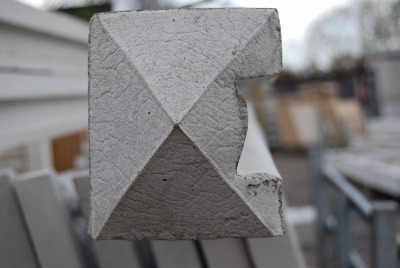 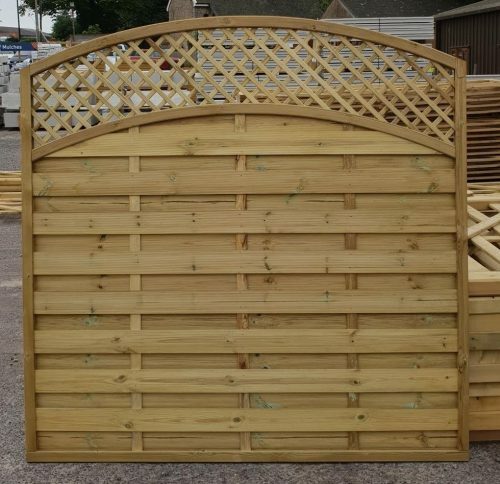 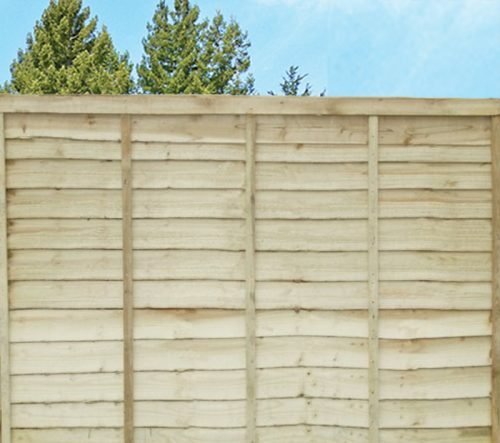 Ideal for: Use with decorative fence panels and gates.